The growing momentum around systems-based thinking in supply chain planning has given rise to a new concept called the “digital twin”. There has been a lot of discussion around this topic lately and I wanted to offer a few insights, including around the importance of the data model in high-quality decision making using digital twins. Digital twins are more than just CAD. 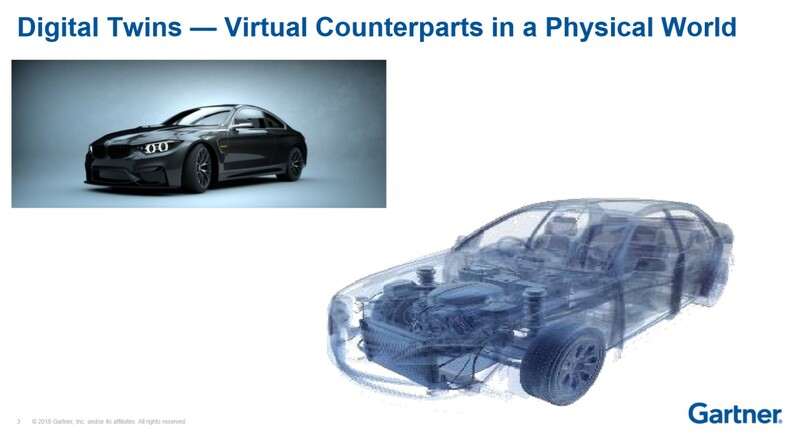 These are virtual counterparts to the physical world that model a product’s uniqueness and its lifecycle. They link to and monitor real-world data in a simulated environment. Digital twins are seldom exact copies. They may reflect quite disparate aspects of the supply chain and products, ranging from supplier to service characteristics, and at many different levels of detail. But the extent and the thoroughness of the simulation depend on the importance of the information to the value chain. Digital twins do not likely anticipate all information. Unexpected needs can lead to ongoing changes and additions. Digital twins drive benefits such as improved business planning and improved sourcing, procurement and supplier management. For example, this could be measuring the impact of random events on the supply chain, such as an earthquake that shuts down a distribution center. At ToolsGroup, our experience so far has been mostly in using the digital twin concept to precisely predict the impact of sales promotions on demand and inventory trade-offs on customer service levels. From a technology perspective, the underlying software must be able to ultimately orchestrate all data that can potentially impact a supply chain. This means it must be able to take many data types into account - from traditional supply chain inputs, to non-traditional corporate sources (like CRM data) and even unstructured, online data that factors into demand sensing. For these reasons legacy ERP or spreadsheet-based approaches aren’t suited for the purpose. The experience of our customer SKF, the world’s largest bearings manufacturer, bears this out. SKF built a twin, or digital model, of its entire distribution network with master data for 800,000+ SKUs across 40 installations of 5 different systems. It allowed them to transform from a regional to a global integrated planning model. It enabled planners to go from operating locally to being able to make global decisions based on full data visibility and full control of their reference data. Twenty-two warehouses have achieved full “autopilot” for two of SKF's factories.